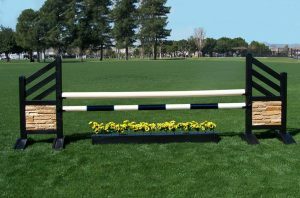 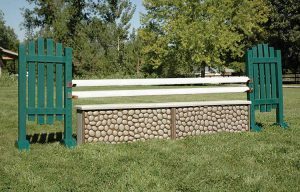 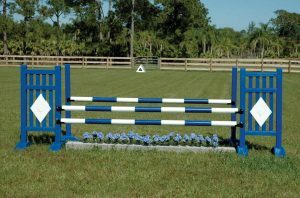 Our horse jump poles are built for durability and maintenance-free use. 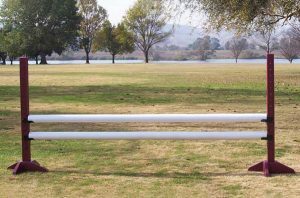 Advanced materials ensure that these poles can withstand indoor and outdoor use and shine up easily with the wipe of a towel. 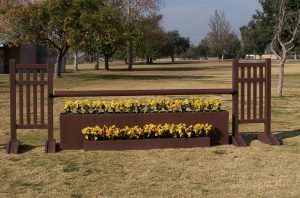 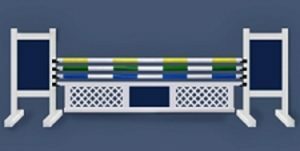 Many of options including 10’ and 12’ lengths, solid white or colors, and stripes.